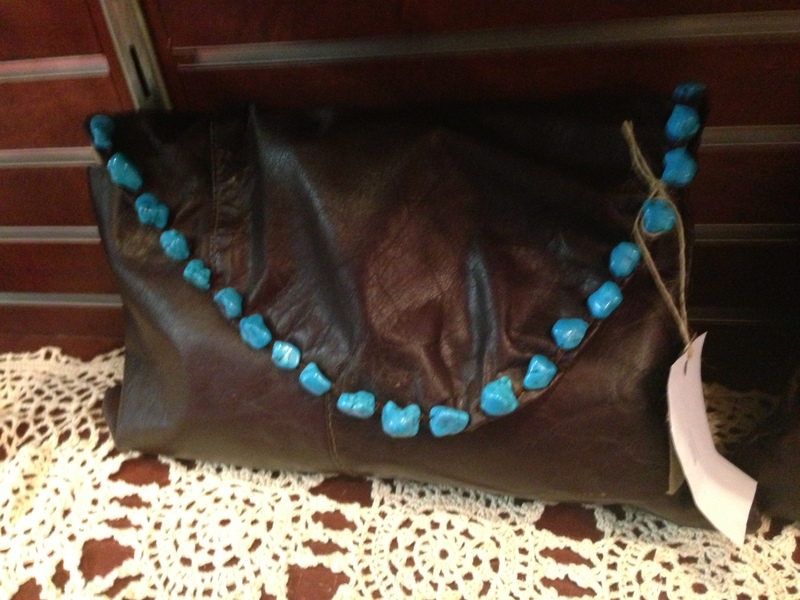 Micki Byers of Organic Designs is happiest when she’s with her family and creating her top-of-the-art jewelry, purses and belts made from leather, lace, turquoise and fresh water pearls. 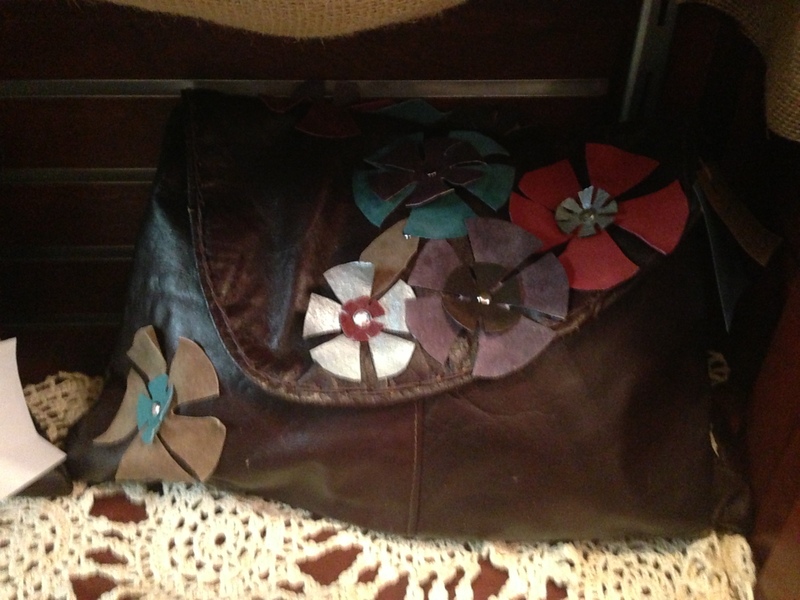 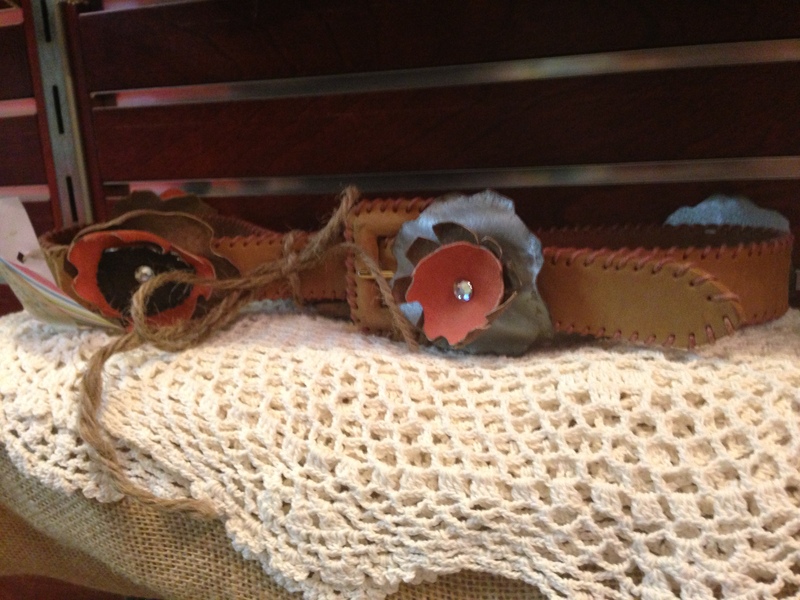 “I love making jewelry and leather purses because those are my two favorite things in the world,” Micki laughs. 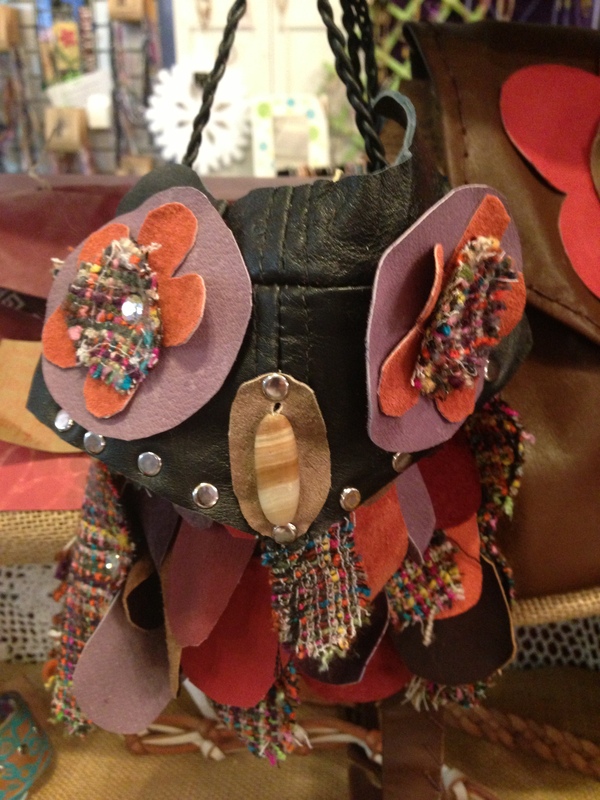 For years, Micki made jewelry, belts and purses for herself and her family and recently turned her artisan work into a business so she can share her talents with others.